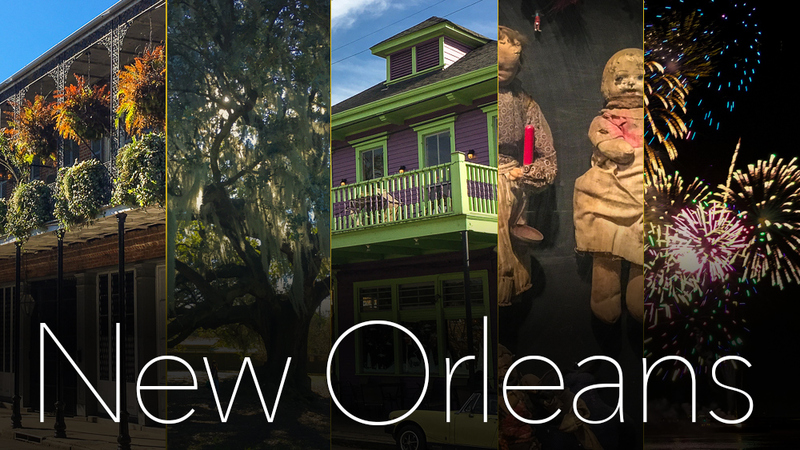 New Orleans has been on our bucket list for a while. We finally had the chance to visit after the winter holidays by arranging a detour on our way back to California from the East Coast. 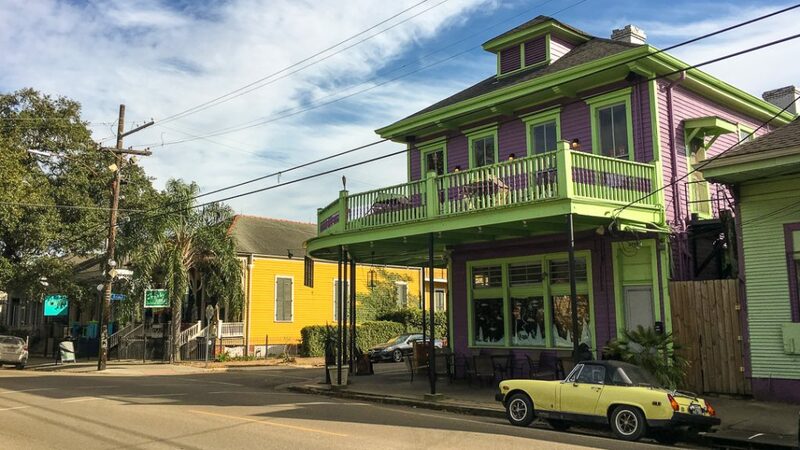 Read up on our 4 days in New Orleans to get our recommendations for where to go, what to see, and how to best stuff your face. 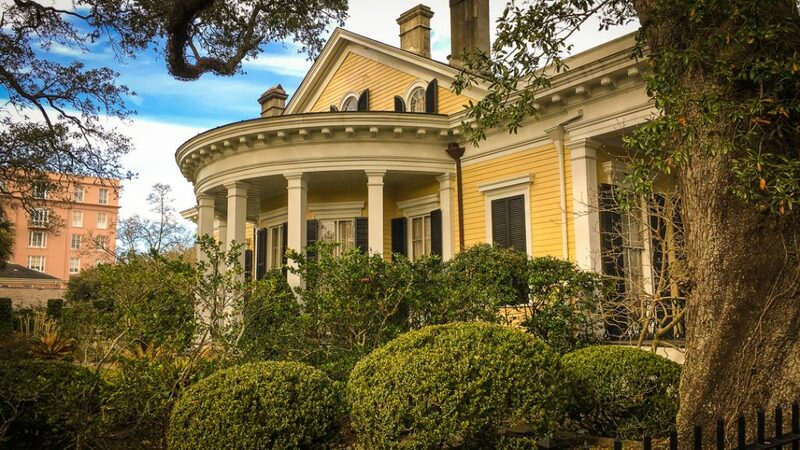 Note: our itinerary excludes day trips to popular attractions outside the city such as the bayous and plantations. The reasons were, respectively, because of the weather (unseasonably chilly weather meant fewer creatures would be near the water) and our primary mode of transportation (our feet). Knowing we wouldn’t have a car, we booked a cozy Airbnb along Canal Street, a few blocks north of the 10. 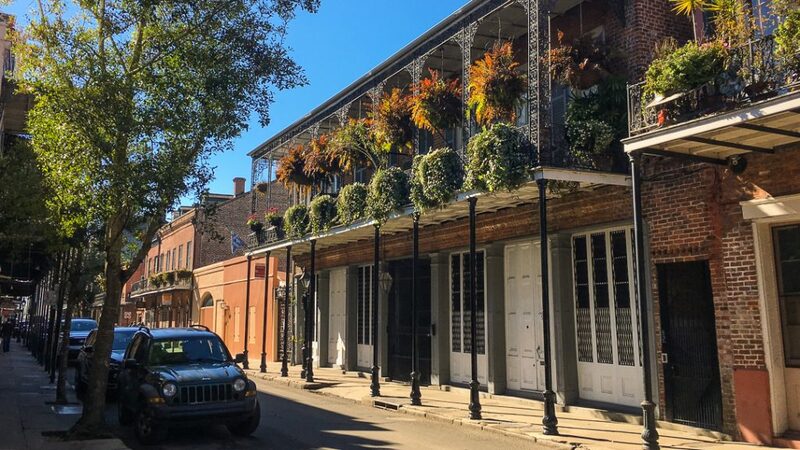 A walk to the French Quarter was a pleasant 1.5 miles each way, and a good way to work off some of the rich foods we ate every day. We walked down Canal Street to the Riverwalk along the Mississippi River. After strolling along the breezy waterfront, we grabbed breakfast: biegnets and hot chocolate from Cafe Du Monde. Because these are a New Orleans must, expect long lines. If you’re like us and don’t care about sitting in the restaurant, walk behind the building to the (usually) shorter takeout-only line. 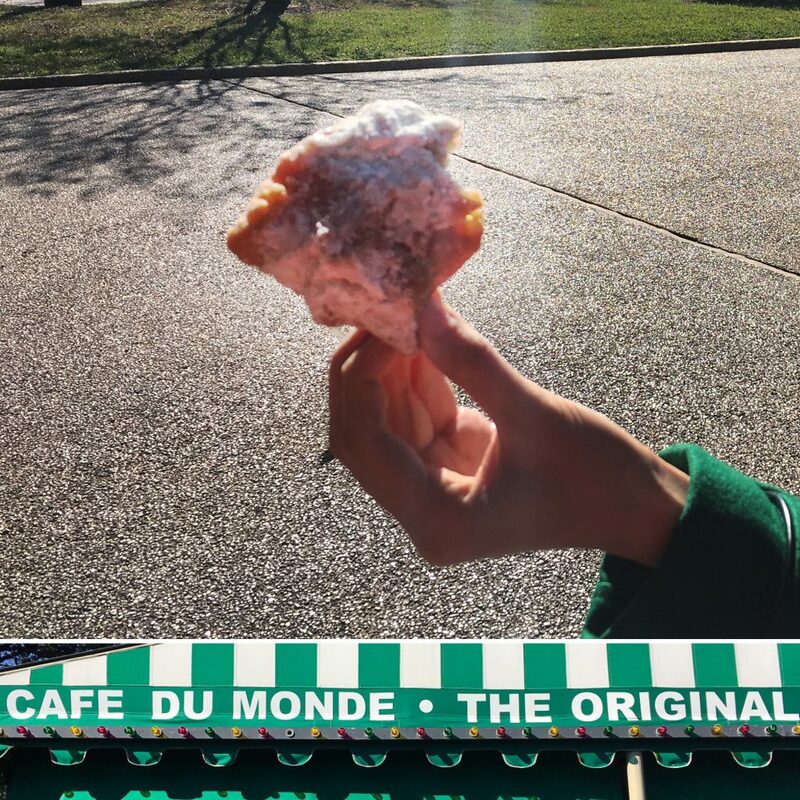 You can take your hot, sugary treats across the street to Jackson Square park. We ate them on a bench while listing to street musicians. Loaded on sugar, we wandered Decatur Street, Chartres Street, and Royal Street in the French Quarter, taking in the architecture. 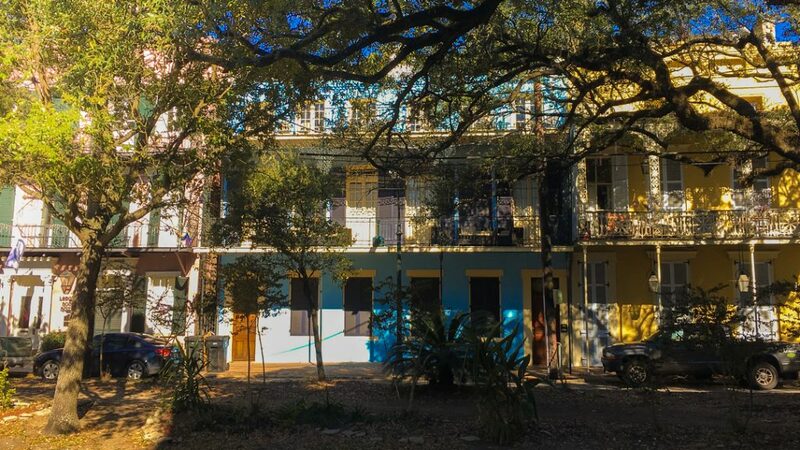 Houses in the French Quarter. 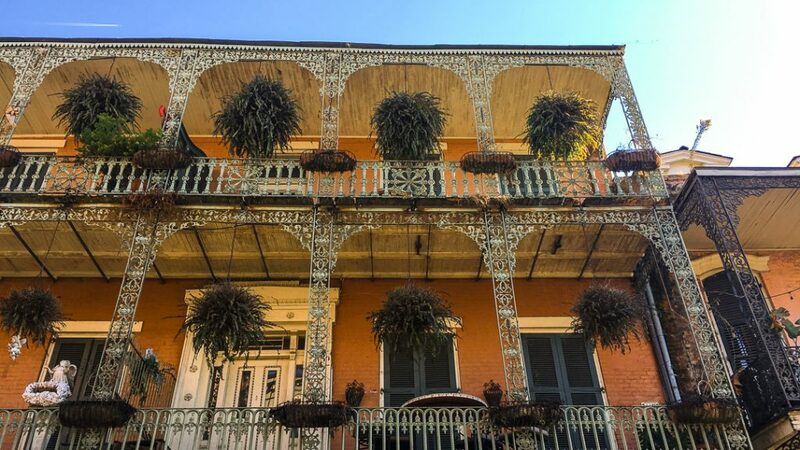 An old house in the French Quarter. So much ironwork and hanging plants to be found. Pink, blue and yellow houses. 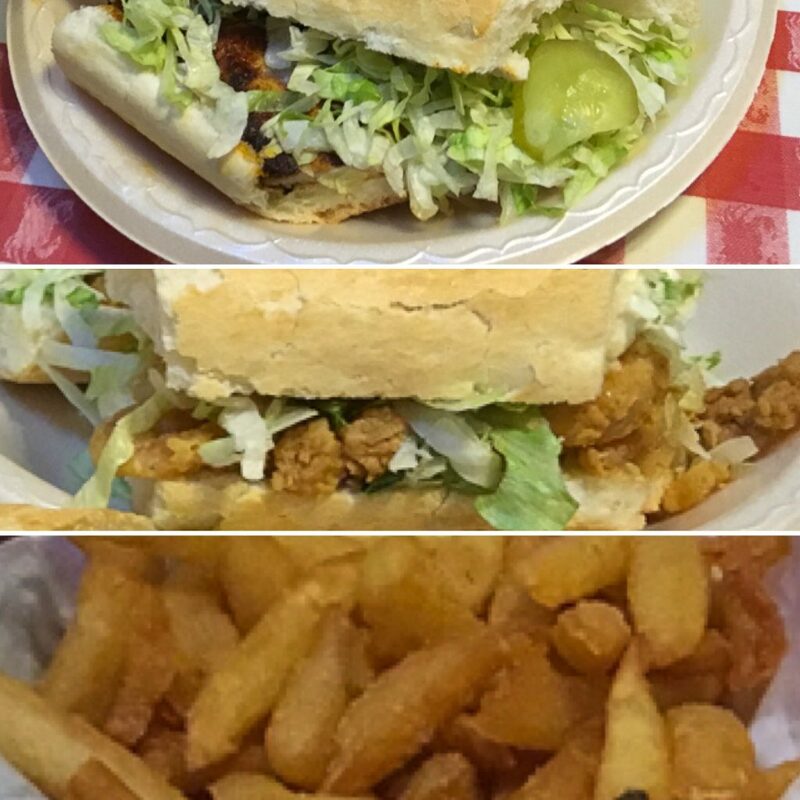 For lunch, we ducked into Johnny’s Po-Boys for their acclaimed sandwiches: shrimp for Ms. Fool and blackened chicken with a side of fries for me. Then we walked over to The National WWII Museum a mile away. 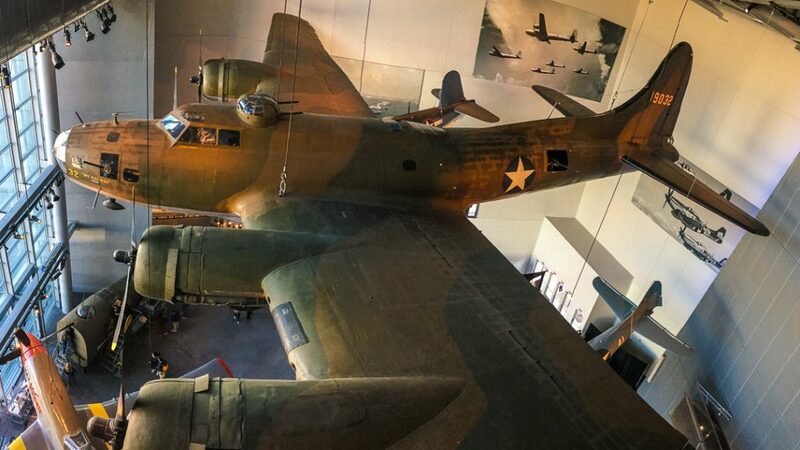 The museum’s free area, a large multi-story building with a number of vintage planes suspended from the ceiling, has a few exhibits and an ancestry lookup. We spent a few hours exploring and then headed back to our Airbnb to rest up a bit before dinner. A cool building we passed while walking to the WWII museum. Bomber in the WWII Museum. 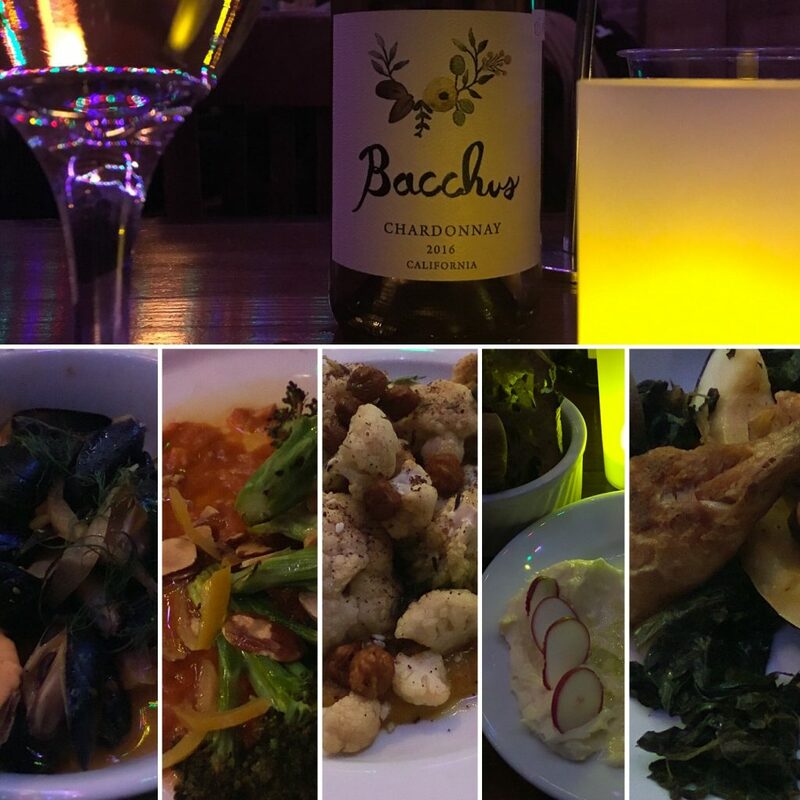 After a quick nap, we called a ride to our final destination of the day: Bacchanal Fine Wine & Spirits, a wine bar with live music and a laidback vibe. We picked a bottle of wine after entering and made our way to the second floor, where we snagged a corner table just as the band was setting up. The wine flowed, music played, and lots and lots of food was piled in front of us. We fell into bed that night in a pleasant food coma. 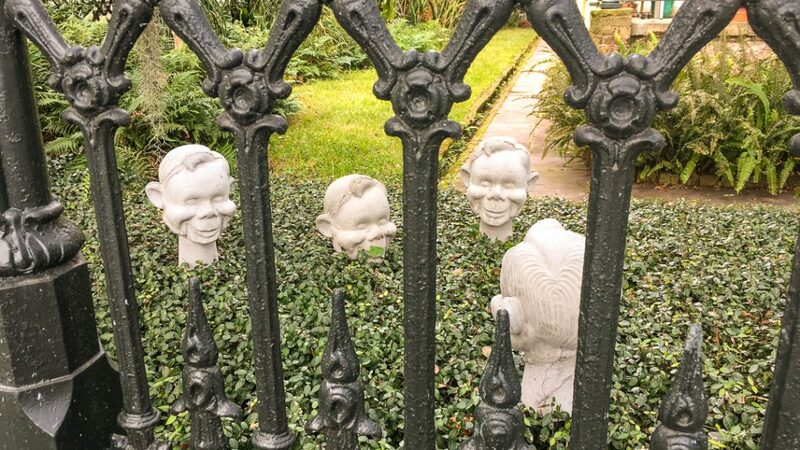 For our second day, we headed to the Garden District. 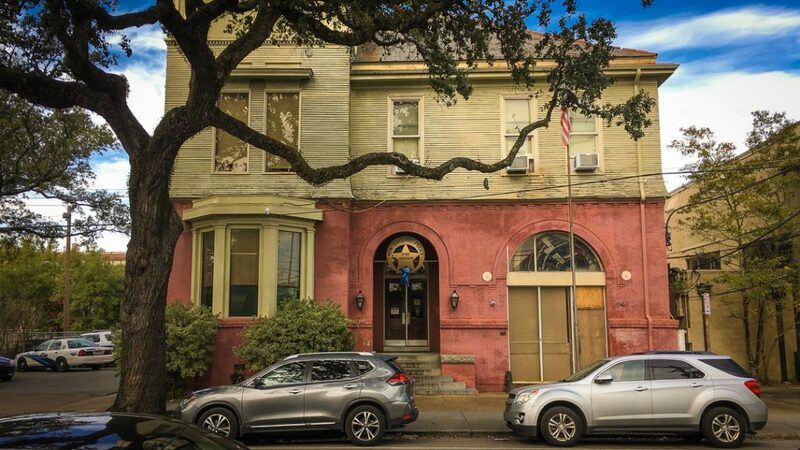 We started at the corner of Felicity Street and Magazine Street. After four blocks of walking past quaint shops, we stopped at our brunch destination: Stein’s Market and Deli, a really good NY-style joint. 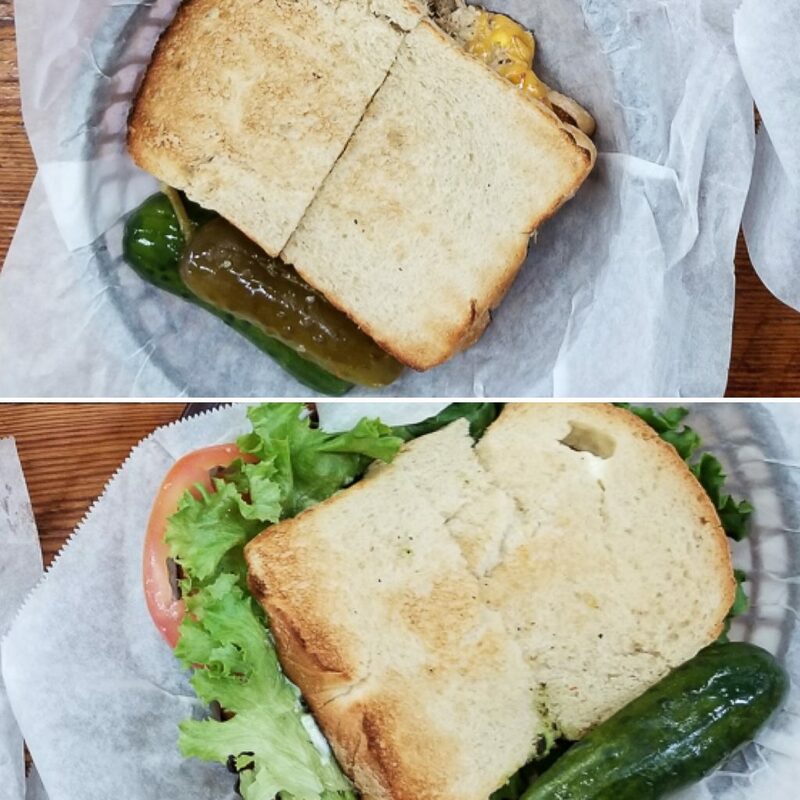 We grabbed a B.L.T. + avocado, a tuna melt, a matzah ball soup, and OJ. The sandwiches were good, but with the cold weather we were having, the soup took the cake for us. There was plenty of seating inside and a low wait time, so we were in and out in under an hour. 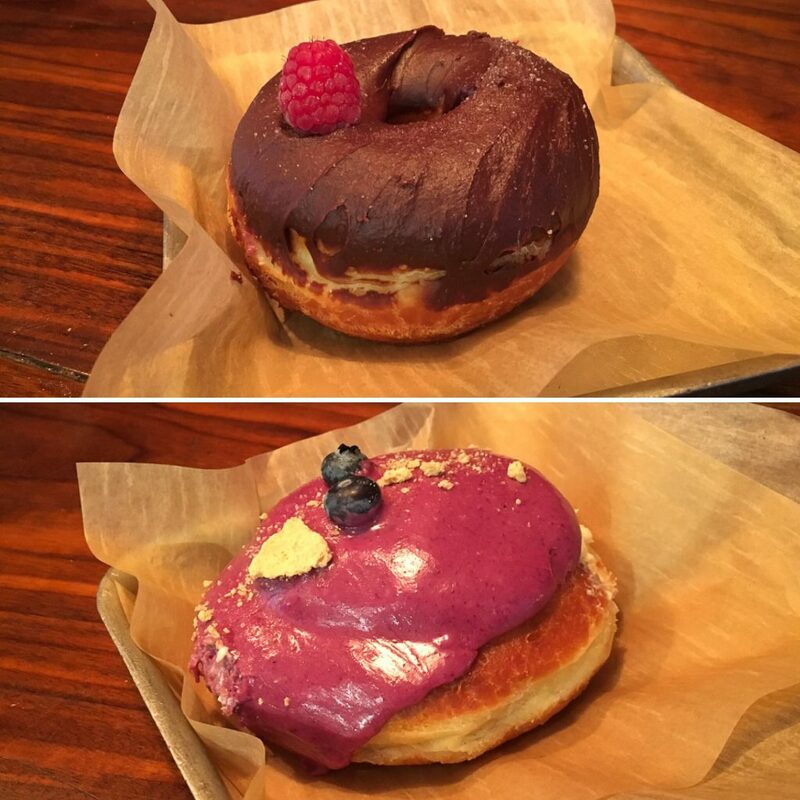 Directly next door was our dessert destination: District Donuts. Yes, we had dessert after brunch because vacation, ya know? Our donuts were really, really good: light and fluffy and not too sweet. District also serves donut sandwiches and breakfast tacos that are highly recommended by online eaters. We eyed the entrees around us longingly. If we hadn’t stuffed ourselves minutes earlier, we probably would have had a second breakfast. After our donuts, we walked west along Magazine Street for a little over two miles to window shop and admire the architecture. During our walk, we stumbled upon La Boulangerie, a French bakery. 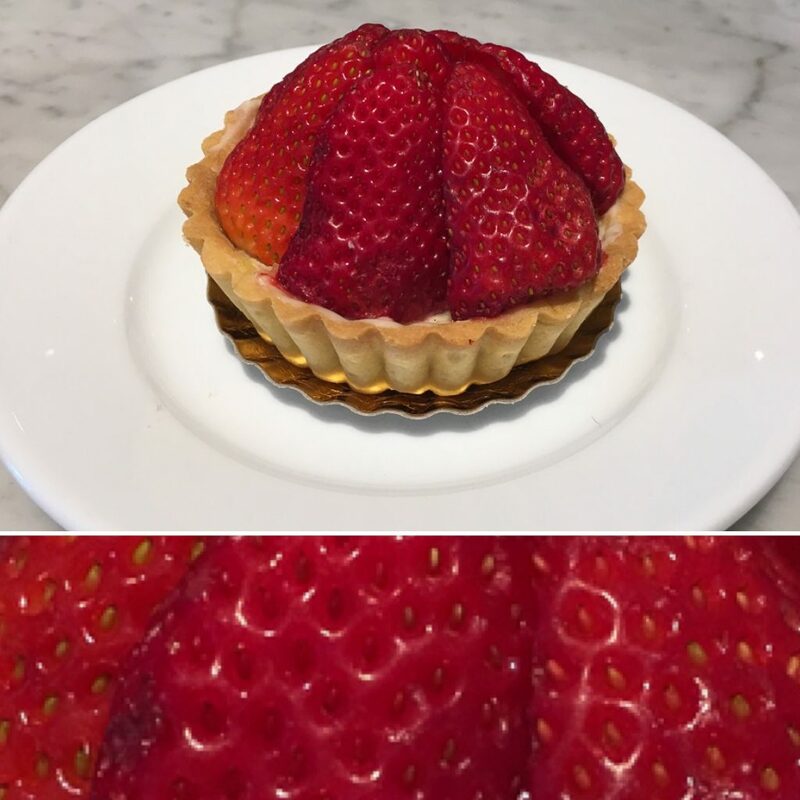 After seeing the strawberry tarts, we decided to pause for another sweet treat and some lemonade. 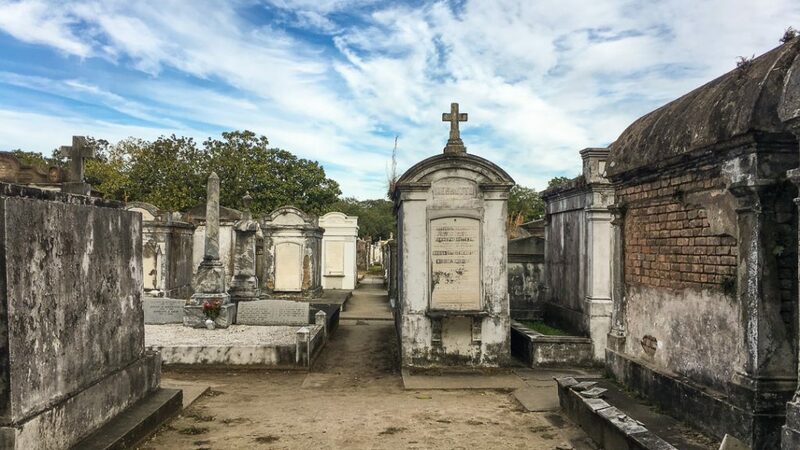 To cap off our afternoon, we walked to Lafayette Cemetery. 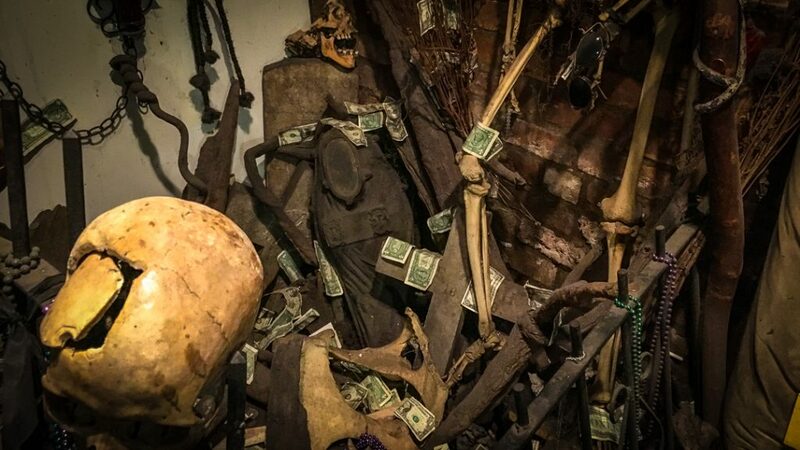 We explored the old graves for a little while then exited for a self-guided walking tour in the area. 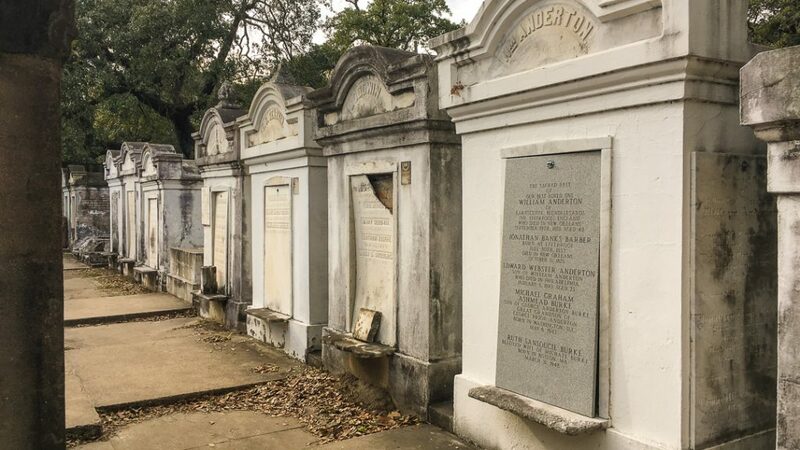 Graves in the Lafayette cemetery. 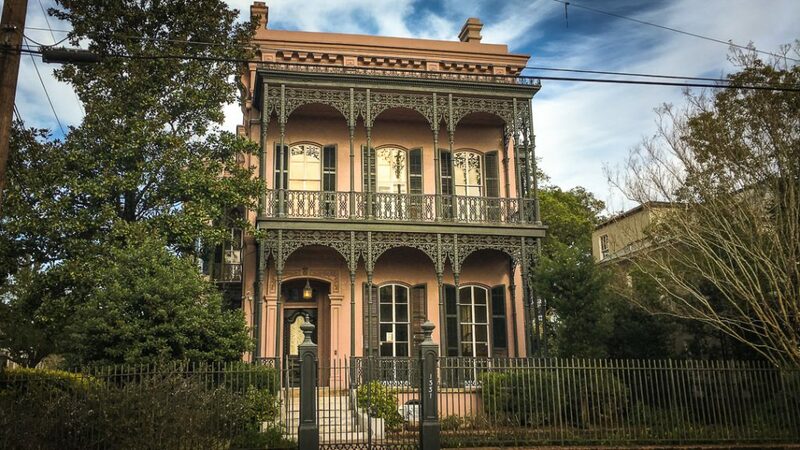 The house that Disney’s Haunted Mansion was based on. After finishing the walking tour, we returned to our Airbnb for a pre-dinner nap. Then to start our evening, we returned to the French Quarter. 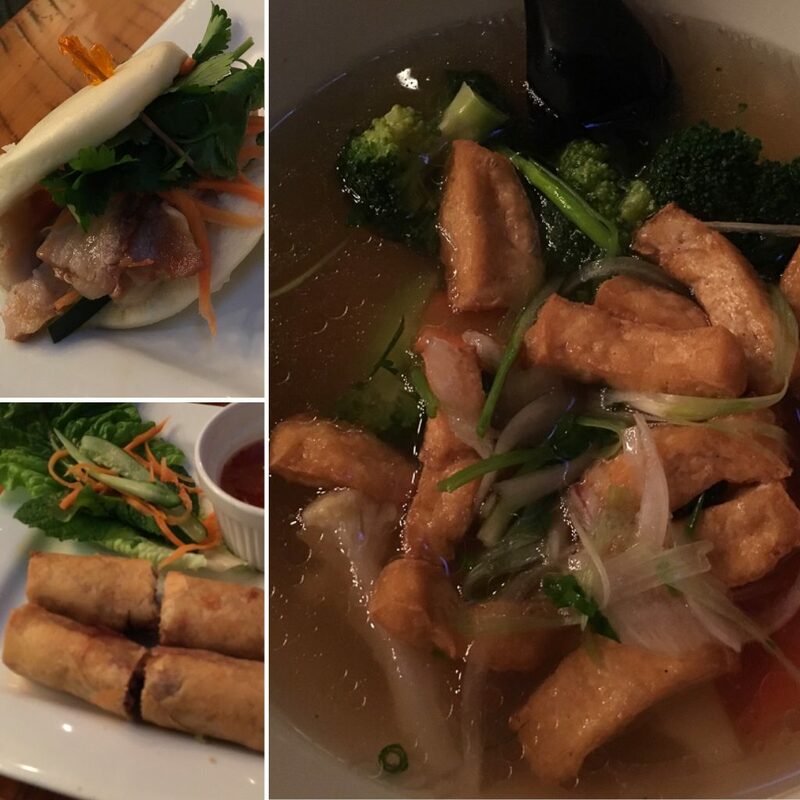 Our destination: 9 Rose Cafe, a well-reviewed Vietnamese restaurant. They have a really good “cheagen” (cheating + vegan) pho, so called because it contains no sliced animal protein but is beef broth-based. Alongside our “healthy” pho, we had braised pork belly steamed bun sliders, which we highly recommend, and spring rolls, which were pretty standard. And you knew this was coming: dessert. Of course. 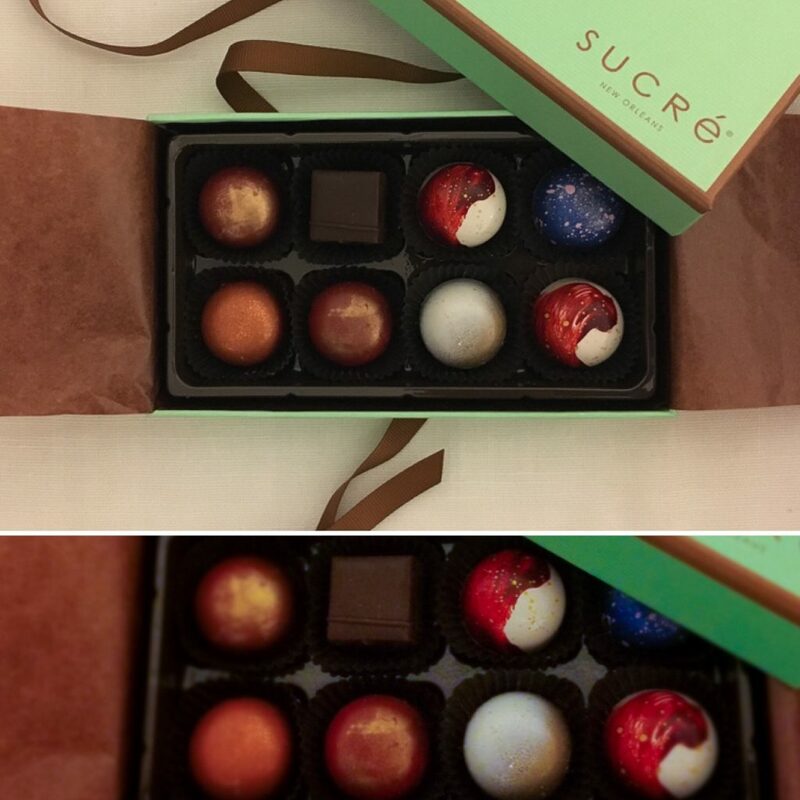 Off we went to Sucré for a box of decadent, handmade truffles. We took the chocolates to go and headed to Frenchmen Street. 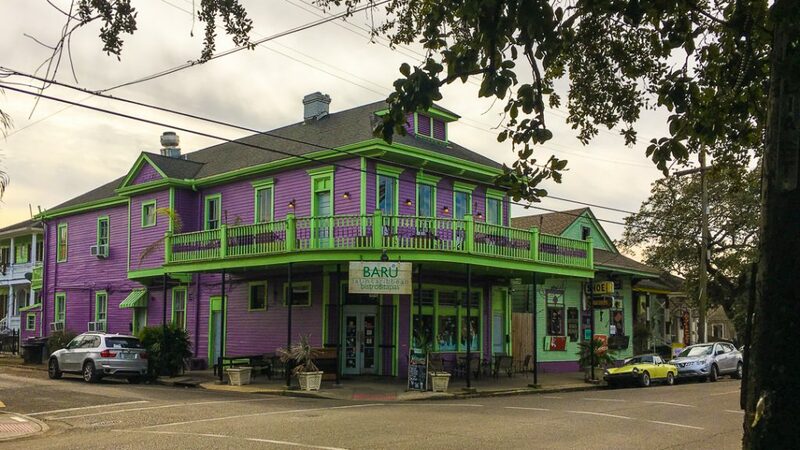 While many partiers love Bourbon Street due to the nightclub-like atmosphere, we prefer the dive bar scene. So Frenchmen Street was more our pace. Music spilled out of the lounges, jazz clubs, and bars as we wandered along. We stuck our heads into a few places until we found some music we liked. After listening to some music, we returned to our Airbnb to scarf down our chocolates. 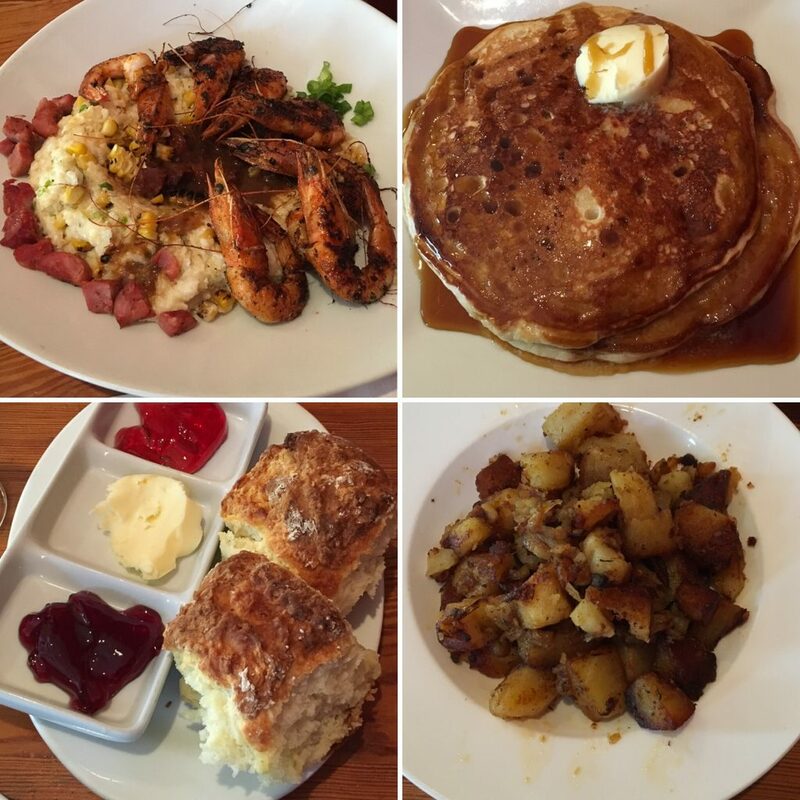 We woke up and caught a Lyft to Dante’s Kitchen for a Southern-inspired brunch. It was one of the best meals we had during our trip. We shared their fluffy buttermilk biscuits and a mimosa. Ms. Fool went crazy for their shrimp and grits, and I wolfed down their banana pecan pancakes and duck fat hash browns. 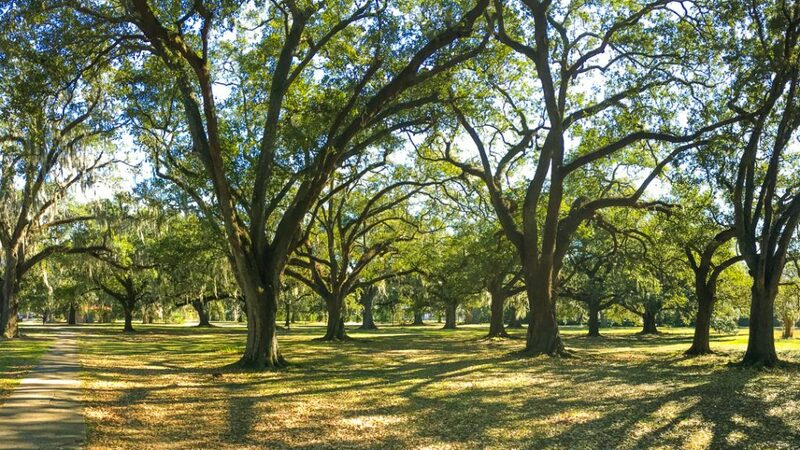 To work off the meal, we strolled to to Audubon Park, where we checked out the Labyrinth, a circular stone walking path, and the Tree of Life, planted circa 1740. 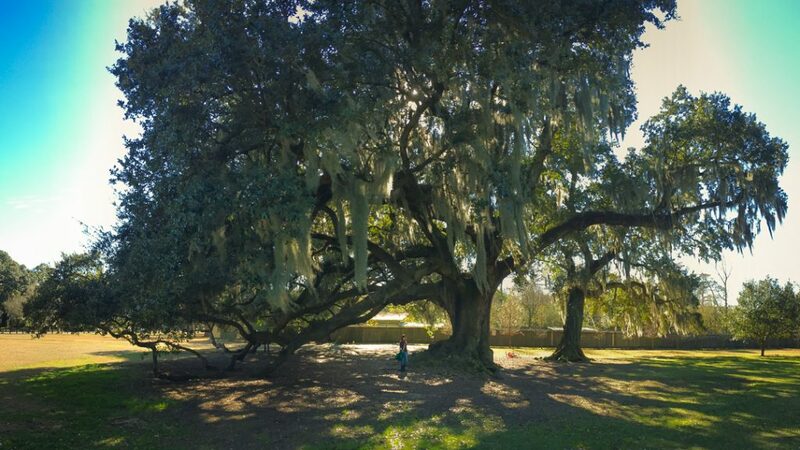 The Tree of Life, planted circa 1740. 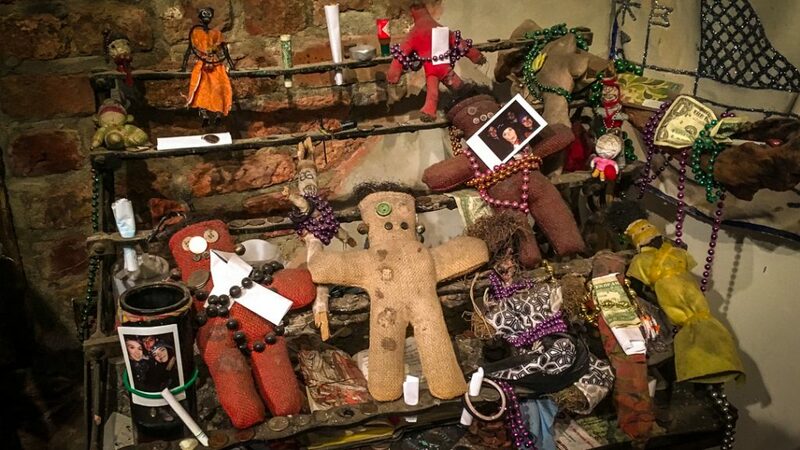 We then headed back to the French Quarter to visit the New Orleans Historic Voodoo Museum. It was $5 each, and thank goodness – any more and we might have been disappointed. 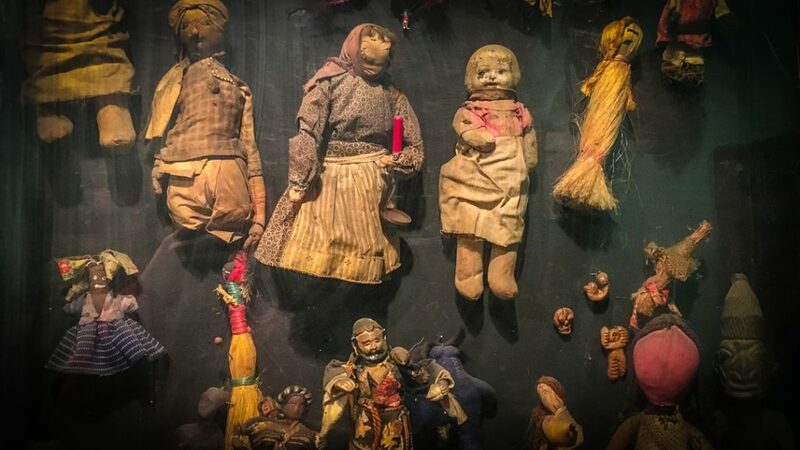 It’s a very small museum but has lots of small things to read and see. Next, we walked to the 1850 House Museum. It cost $2, and we think that’s a fair price for what you get. 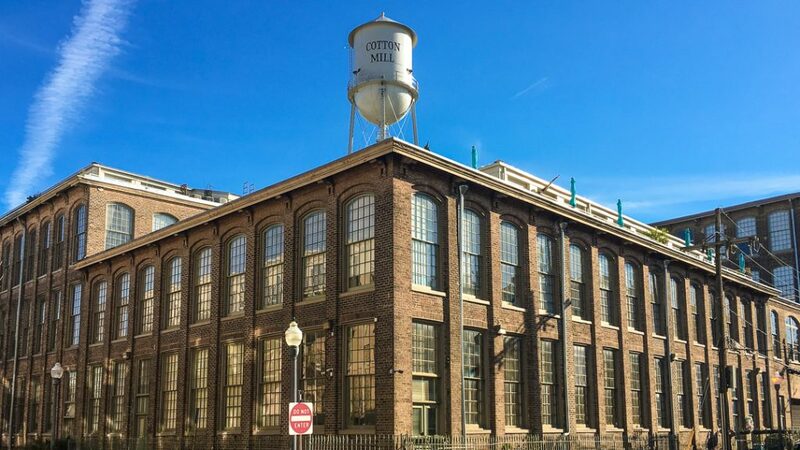 It gives you a tiny peek into what your living situation might have looked like back in the day. 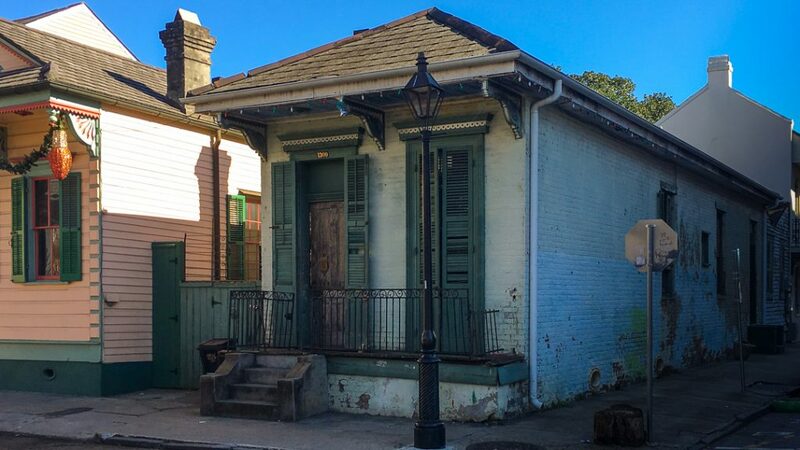 It’s not an entire house: it’s a series of preserved time capsule rooms. 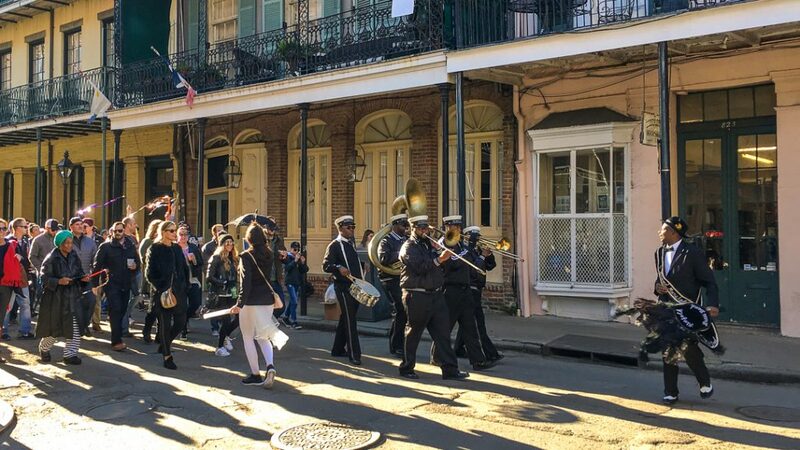 Marching band passed us on the way to the 1850’s house. 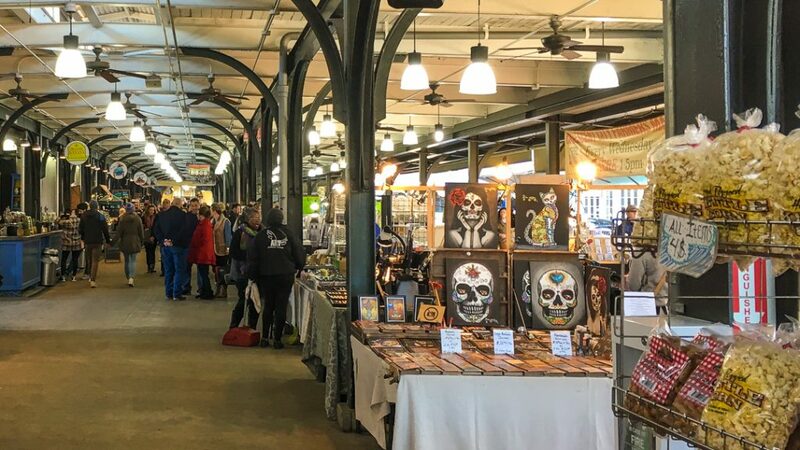 There’s nothing like walking though a few museums to make your stomach scream, “Feed me!” So we popped into French Market Place, an open air market with food and clothing vendors. We grabbed a few smoothies and then retired to our Airbnb for a nap. It was really hard to wake up and head back outside. It was dark and cold, but we wanted to watch the fireworks over the Mississippi. 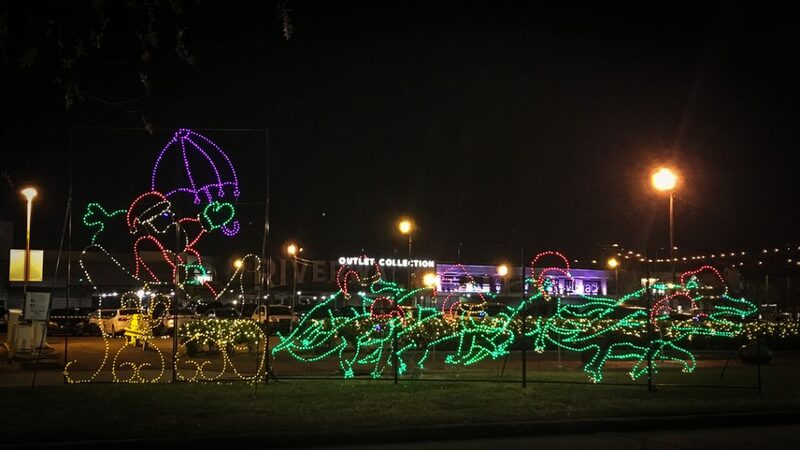 The show marked the end of 3 Kings Day and the start of the Mardi Gras season. 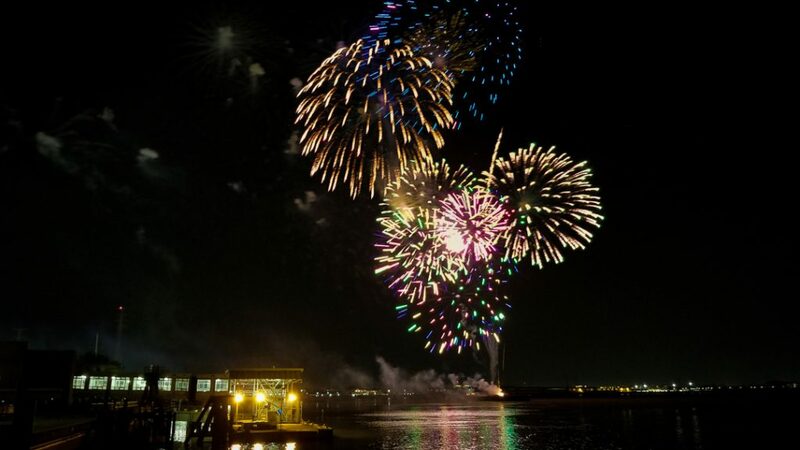 Fireworks on the Mississippi for 3 Kings Day. And then it was time for dinner at Carmo, a restaurant that specializes in healthy cooking and locally-sourced ingredients. 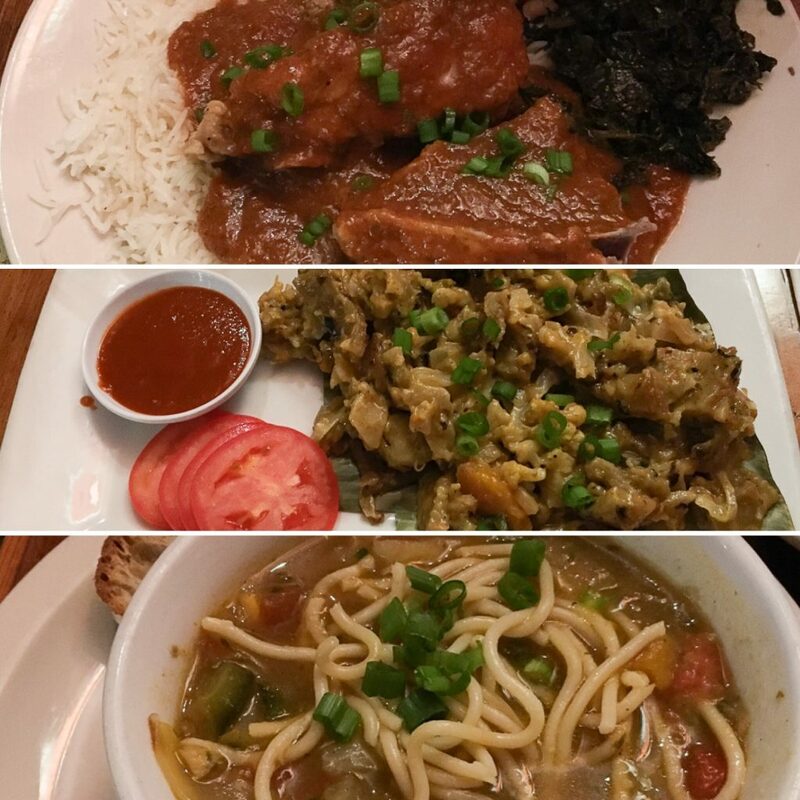 We ordered kottu roti, creole chicken, creole-seared avocado, vegetable soup, and passion fruit juice. The kottu roti was my (Mr. Fool’s) favorite food item. It’s a Sri Lankan street dish made with strips of Godhamba roti that are fried with shallots, garlic, and onion, and then covered with curry and Havarti cheese. Ms. Fool found her chicken good, but craved other textures and flavors halfway through her meal. The soup neither of us would order again. Overall, it was a decent meal, but the service was a bit off. We had to wait despite our reservation, and the wait staff mixed up our order and billed incorrectly. 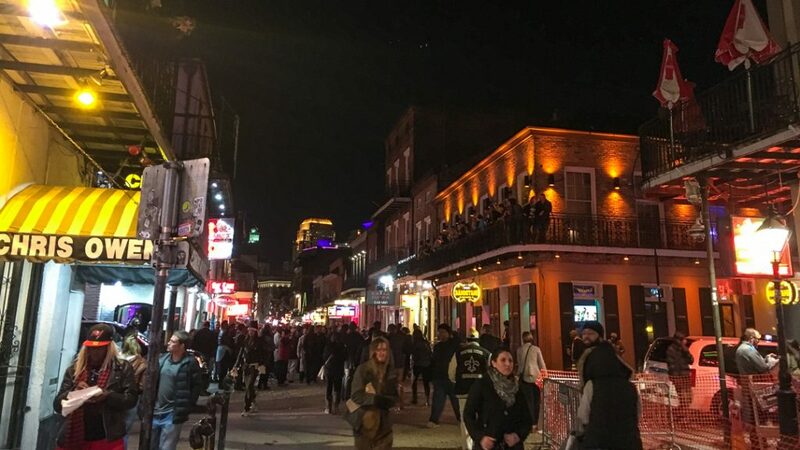 We rounded out the night with a quick stroll down Bourbon Street to see how raucous the nightlife would be once Mardi Gras season was underway. 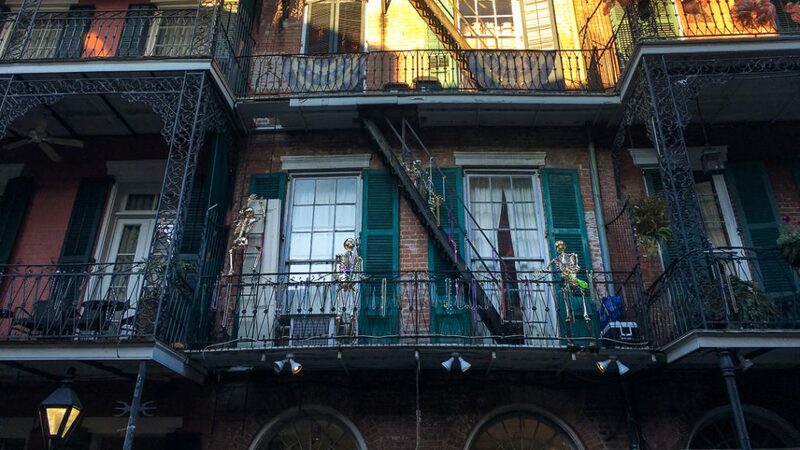 The street was packed with drunk and dancing people clambering for beads being tossed from the balconies. After five or six blocks, we called it a night. We started our last day in New Orleans by returning to where it all begin: Cafe Du Monde. We then returned to The National WWII Museum. We used the museum’s free bag check to keep our luggage, and then paid for day passes and tickets to Beyond All Boundaries, the museum’s 4-D movie experience. Beyond All Boundaries is very well done. The screen is a huge and wraps around you, set pieces seamlessly appear and disappear, and different light and smoke effects really immerse you in the story. The rest of the museum is well designed and deserving of the hype it receives in travel guides. 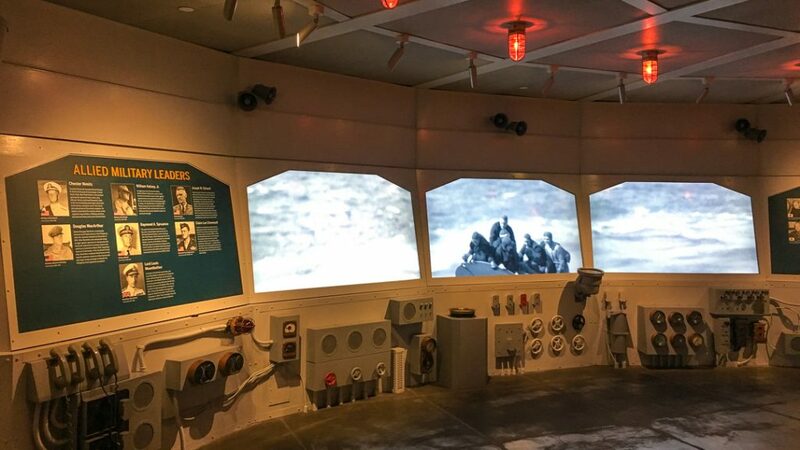 It’s very interactive, and it has lots of interactive exhibits that bring the war experience to life. 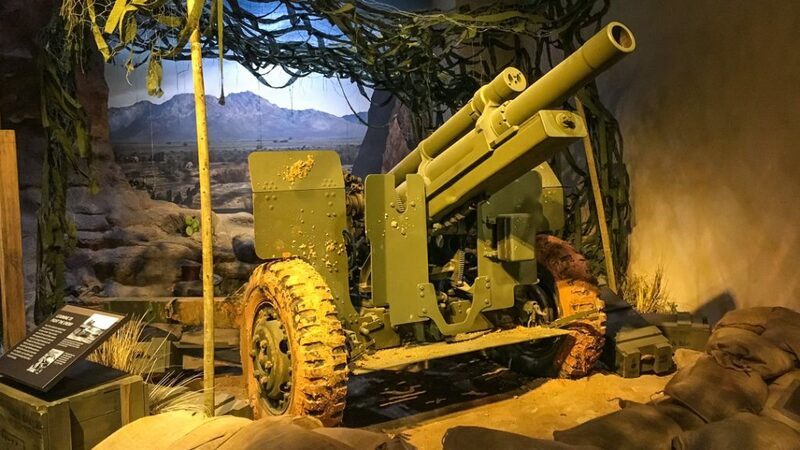 There were rooms that looked like bombed-out cites or freezing forests torn apart by war, and an area designed to feel like you were a lookout on a naval ship. We expected to just spend a few hours at the museum but spent closer to five. 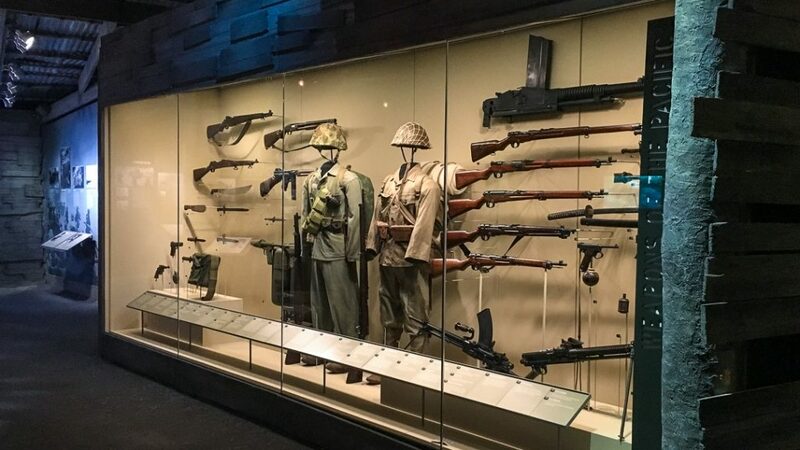 The WWII Museum had amazing design work. We finally stepped away for late lunch at Seed, which bills itself as a healthy eatery. 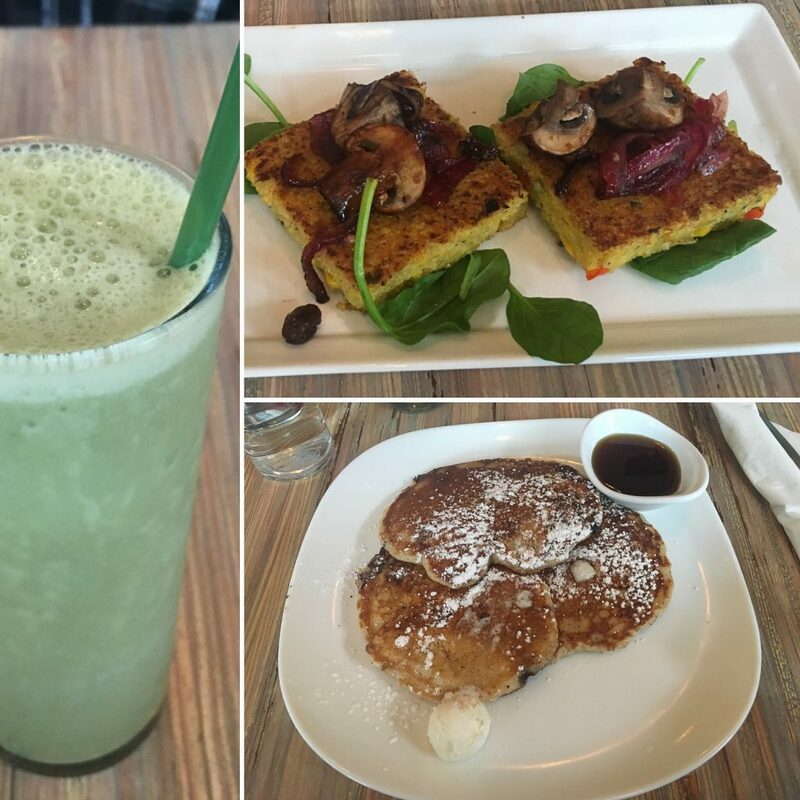 We had blueberry pancakes, sweet corn polenta, fresh fruit, and a vanilla matcha smoothie. Our food was okay: a little over priced but it served its purpose. Afterward, we walked to the well-reviewed market Big Fishermen. 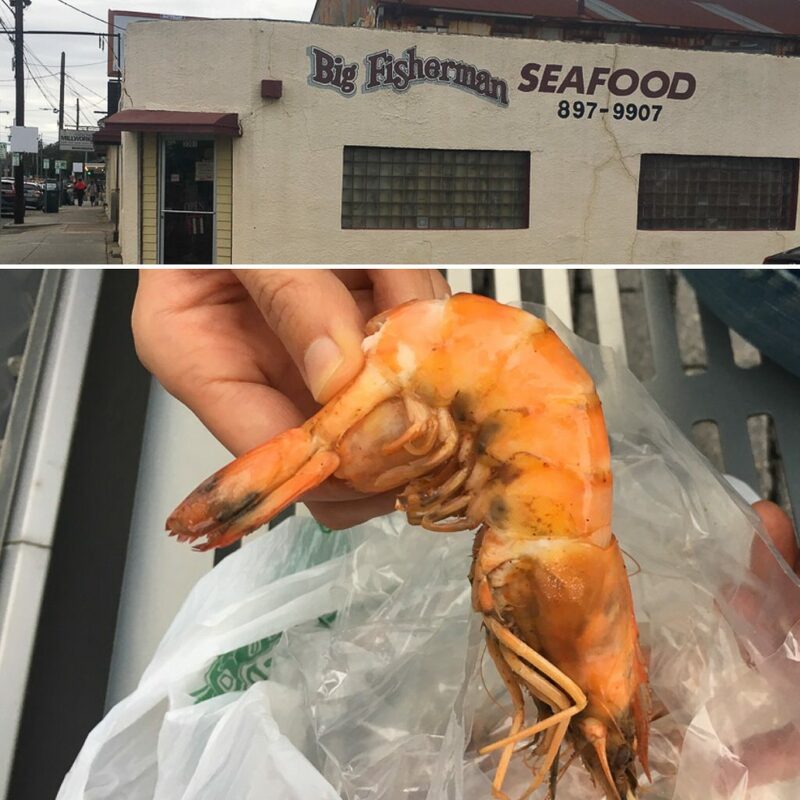 After reading about it online, Ms. Fool wanted to try some of their seafood. We’d stopped in twice the previous days, and both times they were low on the day’s catch due to the cold weather. We figured we would give it one last chance, so we made the hike over. The pickings were once again slim. But Ms. Fool ordered some fish and corn on the cob just for the sake of it. 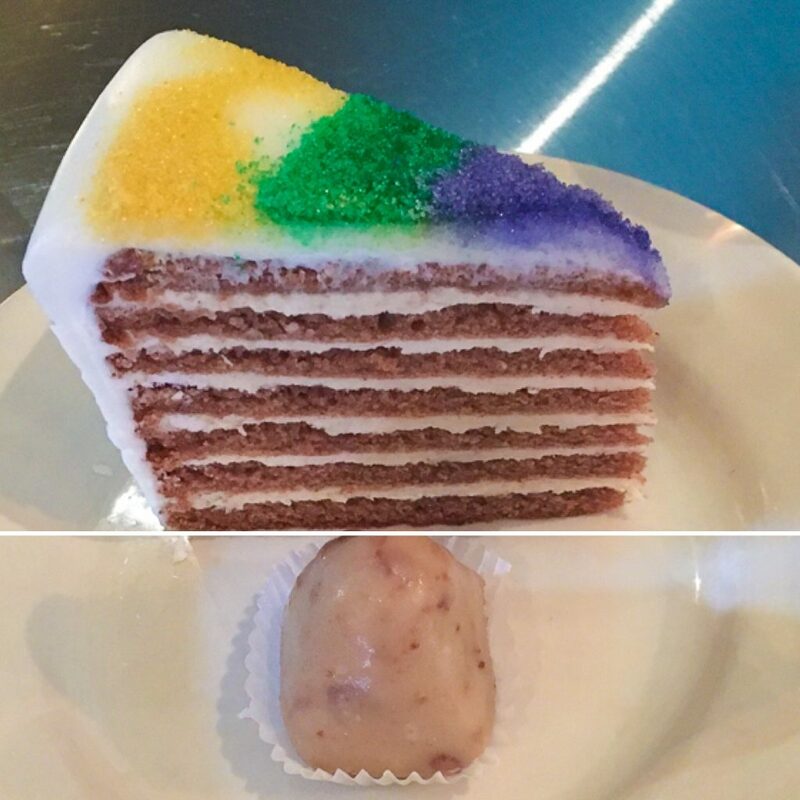 The King cake was good, but the fondant exterior was a bit too sweet for us. We felt similarly about the maple blueberry bacon cake bites. After collecting our bags from the museum and eating the seafood sitting on a bench outdoors, we bid farewell to New Orleans.